While drinking to excess may leave you hungover, wasting a day of your holiday is not an option. After you reach for the Berocca, it’s time to rise and grind. Grab your mates and follow our handy guide to get you sober in the city in no time. But before the hangover, let’s movie-montage rewind to the moment you decided to book that flight in the first place. 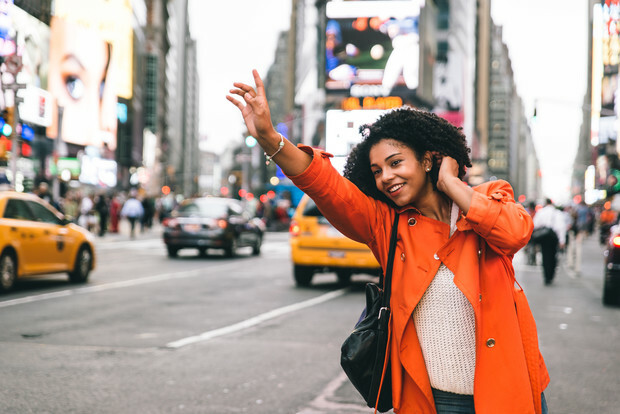 Head over to Cheapflights.co.uk to compare your options and then get ready for adventure in the city that never sleeps – even when a hangover strikes. Brunch is practically a pastime in NYC, so it’s not surprising that there are a variety of brunch spots to choose from. Don your sunglasses and feed your hangover at local favourite Balthazar, which serves brunch on weekends and breakfast on weekdays. Since 1997, the brasserie has been a SoHo-neighbourhood staple for breakfasts like soft-boiled egg with soldiers, eggs en cocotte, and sour cream hazelnut waffles with warm berries. If you’re feeling adventurous, help yourself to a little hair of the dog. Balthazar serves hangover helpers like the Ramos Fizz (gin, lemon and lime juices, milk and egg white), the Oyster Mary (vodka, clamato juice, Tabasco and lemon juice), and the Champagne Pick-Me-Up (Champagne, cognac, orange juice and grenadine). 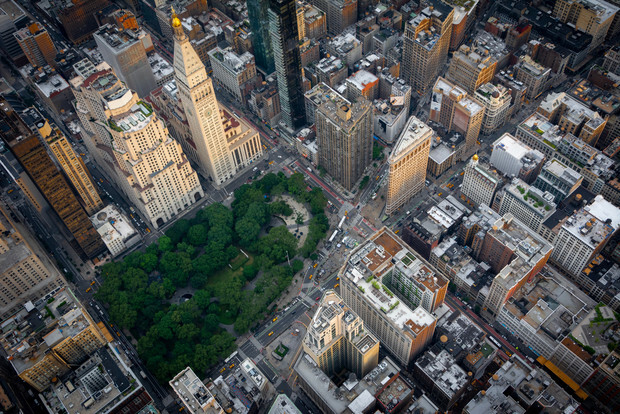 Stroll out the east side of Central Park and walk north along Fifth Avenue to “Museum Mile,” the neighbourhood between East 82nd and East 105th streets on Manhattan’s Upper East Side, which is home to a number of world-class museums. If the weather is poor, take the subway directly from Chinatown up the Upper East Side and stop at museums like The Metropolitan Museum of Art, which has curated some of the most celebrated works of art in the world; the Solomon R. Guggenheim Museum, which has one of the most well-known collections of modern and contemporary art housed in a circular Frank Lloyd Wright-designed rotunda; the Cooper Hewitt, the Smithsonian design museum housed in the Carnegie Mansion; and the Museum of the City of New York, a museum that tells the history of New York City. 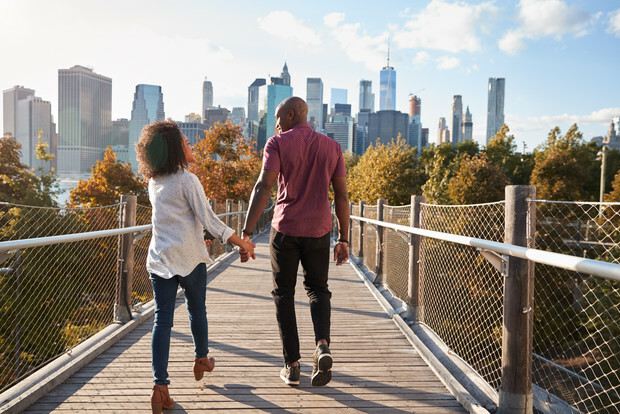 If a day of exploring on foot has you ready to give your feet a rest, there’s no better New York City activity than catching a show. While buying tickets to a Broadway show may not be cheap, that doesn’t mean there isn’t a way to see a show without breaking the bank. 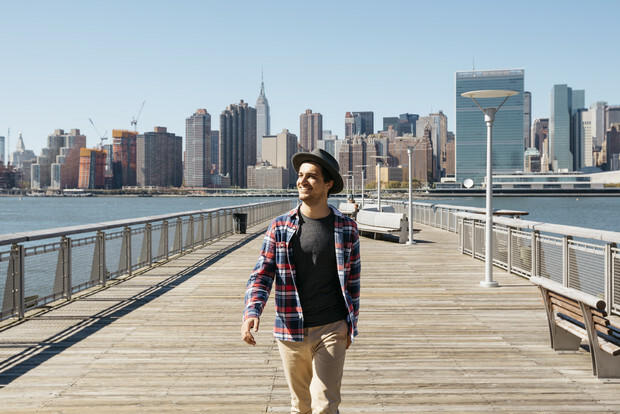 Head to one of four TKTS ticket booths located conveniently around the city (Times Square, South Street Seaport, Lincoln Center and Downtown Brooklyn) to score same-day tickets to on- and off-Broadway shows and other arts events for 50% off. While you may be able to find similar deals online, the TKTS booths are perfect for last-minute plans when your hangover makes sitting in a dark theatre preferable to heading out to an overcrowded bar. There’s always after, right? 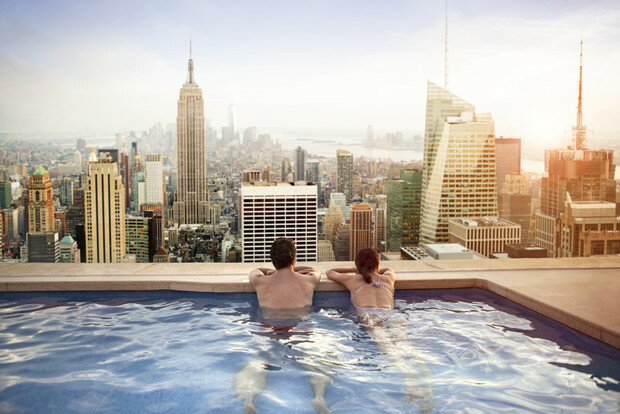 Ready to see the city for yourself? Pack sensible walking shoes and a pair of sunnies, and head over to Cheapflights.co.uk to find your flight.